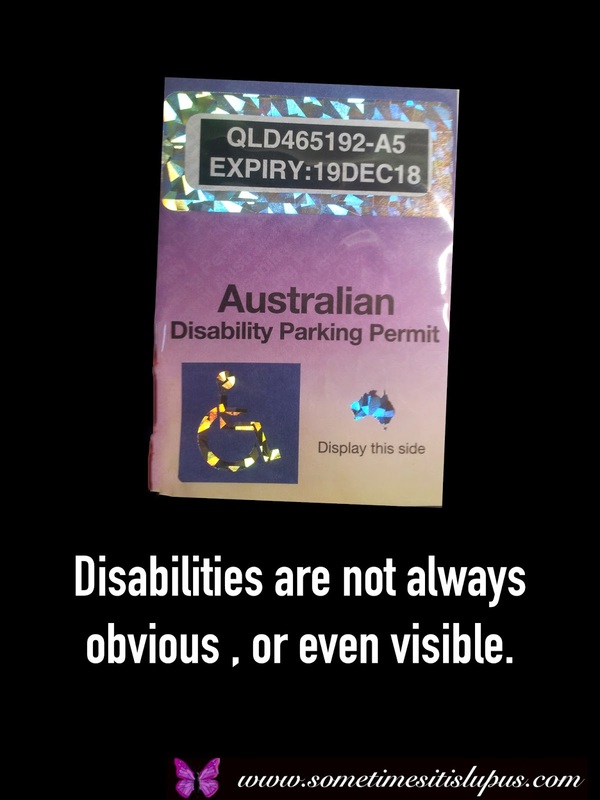 Not obvious disabilities are always very hard to "show" and make understand to people. I agree that many diseases and illnesses are invisible. However, walking itself is a very visible function. It's virtually impossible to have severely limited physical walking while showing no visible sign that your severely struggling. If you can get from point A to point B just like any healthy person, in what way is that severely limiting? The person in the news story's problem was with their heart. With a lot of people with autoimmune conditions, the problem is fatigue. They can walk, but not far. And "not far" has been defined by most states to be 200 feet. So unless it's a quick in/out like a convenience store, there will be physical signs even for those with fatigue. Like at big box stores, malls, grocery stores, event centers, etc. At these places they will be walking slowly to reserve energy and/or stopping often to rest.